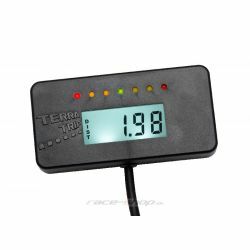 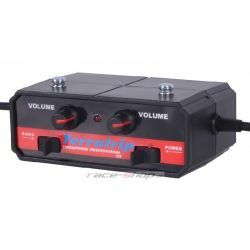 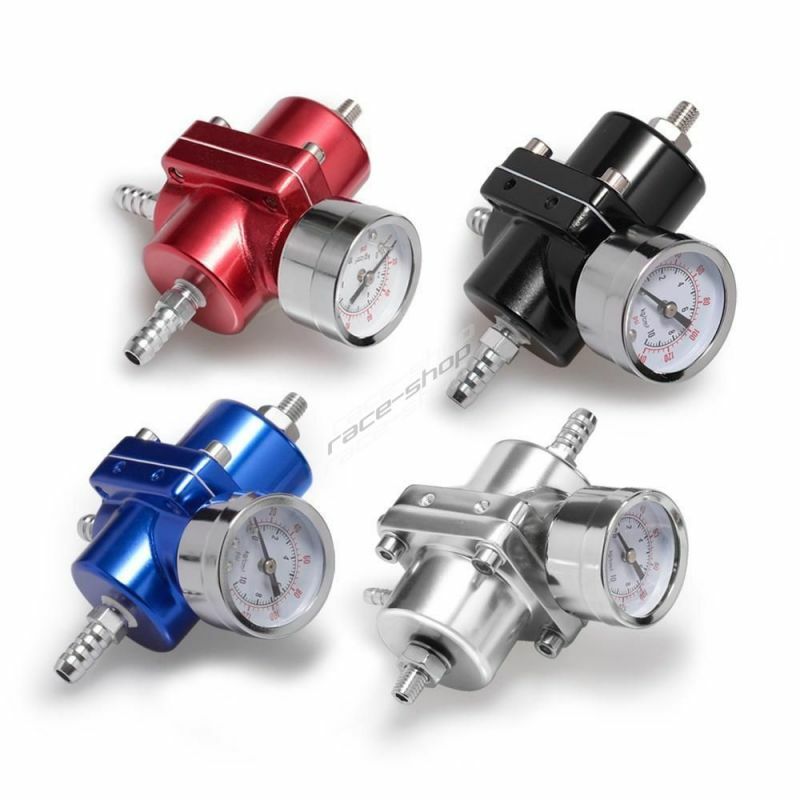 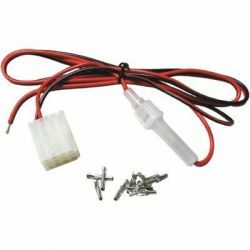 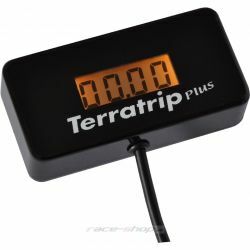 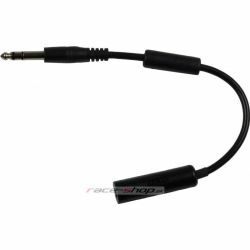 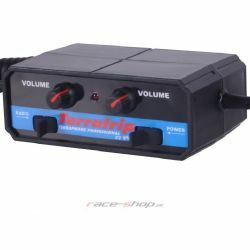 Terratrip have developed specific adaptors to enable popular helmets to link to Terratrip amplifiers. 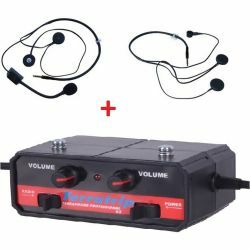 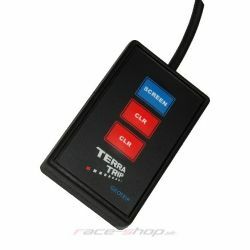 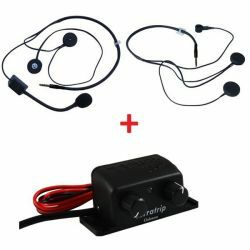 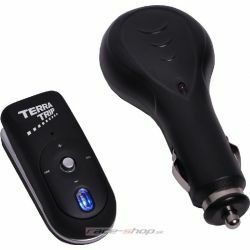 The Terraphone Bluetooth Adapter simply connects to the rear of the Professional, or a Plus amplifier. 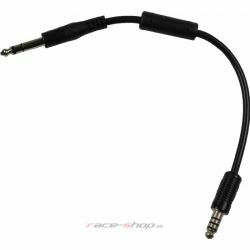 Terratrip replacement multi connector + pins. 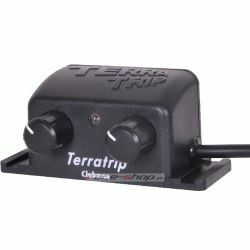 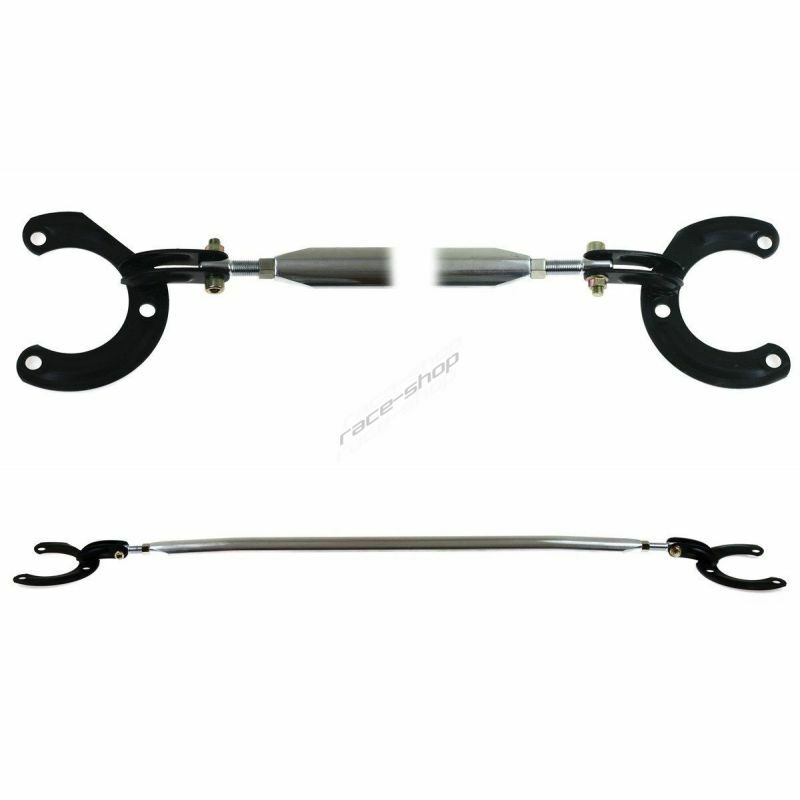 Designed for Terratrip models 202 and 303 (all versions).